As part of my Clinical Fellowship, much effort was made to organise my 6-month Internet Gaming investigation in Singapore. In addition to collaborating with the local services, Singapore is the perfect place for me to launch satellite visits to other countries in Asia. *Read about my recent trip in June, to the SHUT Clinic in Bangalore, India here. 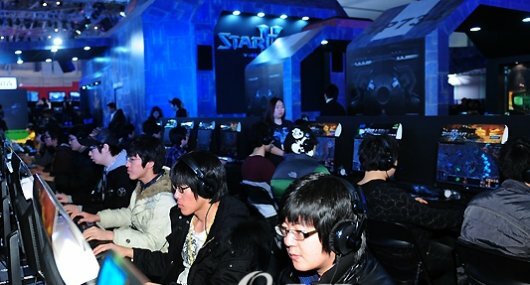 “The Holy Grail” of Internet Gaming research is in Seoul, South Korea. I have been lucky enough to be invited to visit some local services in Seoul, South Korea. Assistant Professor Hyekyung Choo of National University of Singapore has kindly agreed to be my collaborator. Prof. Choo is a leading expert in the Internet Gaming field and co-authored a well known 2-year longitudinal study on pathological gaming in Singaporean youth (Gentile, Pediatrics 2001). 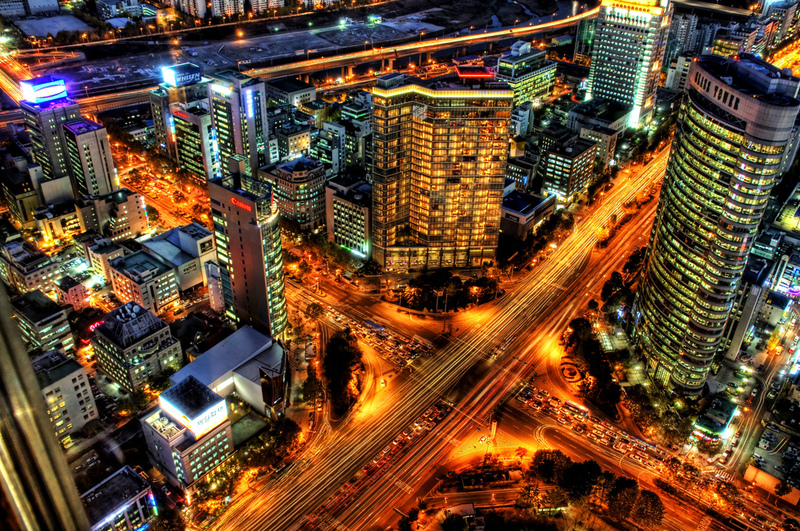 As part of my research trip, I will be posting an “International Series: South Korea,” with articles and online resources from local Internet Gaming researchers. So please check daily and join me on my academic journey. I will culminate this series with a final post on my experience. Gentile, D. A., Choo, H., Liau, A., Sim, T., Li, D., Fung, D., & Khoo, A. (2011). Pathological video game use among youths: a two-year longitudinal study.Pediatrics, 127(2), e319-e329.